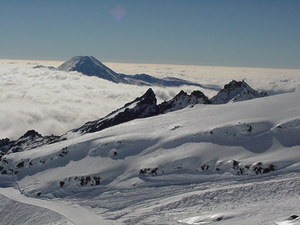 Whakapapa (New Zealand's largest ski area since joining with Turoa Ski Resort) is part of Tongariro National Park, New Zealand's oldest National Park and a World Heritage area. 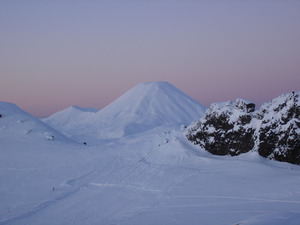 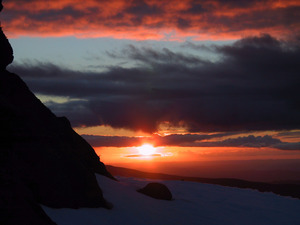 Whakapapa is operated under a license issued by the Department of Conservation and is owned and run by Ruapehu Alpine Lifts Ltd. 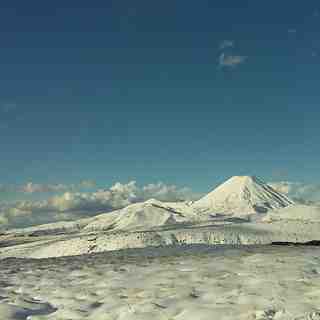 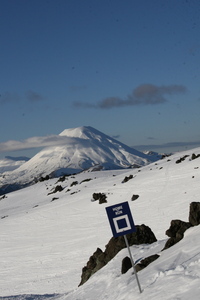 There are 43 trails at Whakapapa with terrain for all ability levels, including off-piste expert terrain. 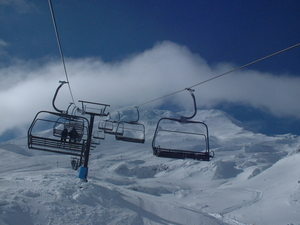 The ski area can be broken into three: Happy Valley (a self contained beginners area), the east side (where the majority of lifts and services are located) and the west side (highlighted by the lift accessed back-country terrain). 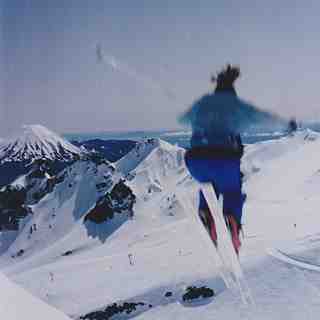 The nearest airport to Whakapapa is in Wellington.